On 2 January 1921, a group of Italian immigrants founded the Sociedade Esportiva Palestra Itália in Belo Horizonte, Brazil. Now known as Cruzeiro, it has since become one of the country’s most successful clubs. The club identified strongly with Italy, originally open only to Italians and even adopting their colors from the Italian flag. 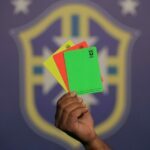 But after Brazil entered World War II in 1942, the government prohibited club names from including references to the Axis nations. So, after a couple of interim iterations, Palestra Itália became Cruzeiro Esporte Clube, using the Spanish name for the Southern Cross constellation. They also abandoned the Italian tricolor for blue and white. They won their first regional title, the Campeonato Mineiro, in 1926 and have since won it a total of 37 times, including 5 straight from 1965 to 1969, when they were led by Tostão, their all-time leading goalscorer. In 2003, they became the first club to win the Brazilian domestic treble of the top flight, the Copa do Brasil, and Campeonato Mineiro. They have also enjoyed international success, including twice winning the Copa Libertadores (1976, 1997). 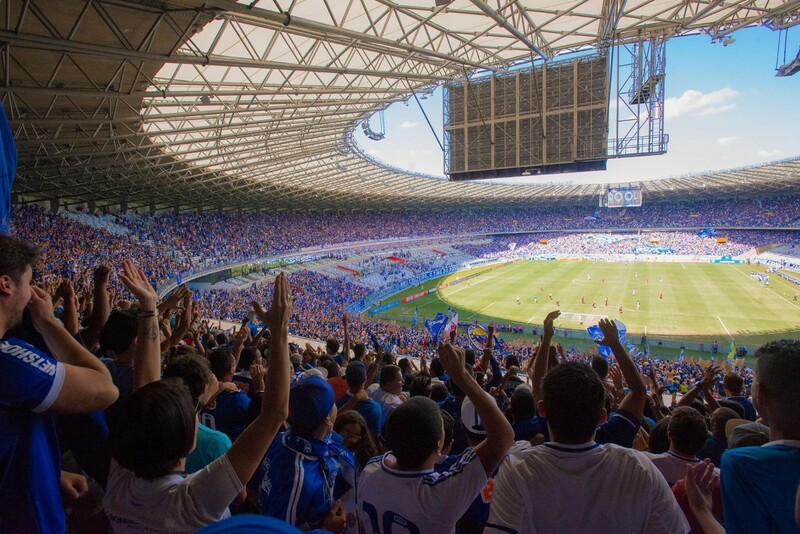 Cruzeiro has maintained their success, winning the Brazilian Série A title in 2013 and 2014.